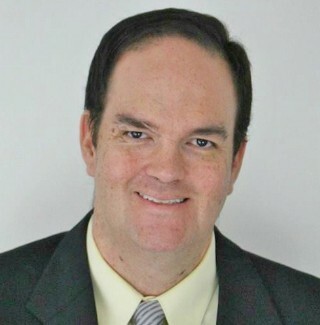 As a mortgage loan officer, I often encounter potential borrowers who want to know "Can I get a mortgage, even though I have a lot of student loan debt?" The answer is yes you can get qualified for a mortgage, even with 6 figures of student loan debt! The key to getting a mortgage when you have a lot of student loan debt is to first get on an income based repayment plan and then getting a conventional mortgage. This is because Fannie Mae guidelines that came out in 2017 allow you to use the income based repayment amount as the payment for debt ratio purposes. This guideline is very different from other types of mortgages. If you aren't familiar with income based repayment plans, be sure to visit my other post, The Complete Guide To Lowering Your Student Loan Payments. Before I get into how student loans affect your qualification, you will need to understand a little bit about the process of mortgage lending. In the United States, the vast majority of mortgages are funded through one of the following agencies: Fannie Mae, Freddie Mac, FHA, USDA, VA. These agencies provide the funding for the loans to the mortgage company and in turn raise funds from Wall Street for mortgage funding through a process called securitization. Each of the agencies listed above creates guidelines as to whether or not they are going to fund a particular borrower. 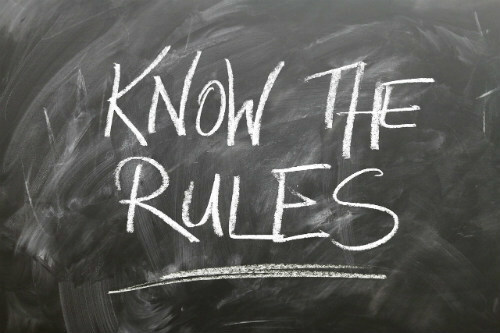 Additionally, some lenders will add their own rules on top of the guidelines. These rules are called overlays. As a side note, at PRMG we have very few overlays. We do almost everything at the minimum guidelines as required by law! For student loans in particular, each agency has a different interpretation of how they view student loan debt. Having a loan officer that can match you correctly to the right program makes a huge difference in the approved loan amount. Sometimes this can make the difference between an approval and a decline. Your debt to income ratio, also abbreviated as DTI, is a measurement of how much debt you have relative to how much money you make. 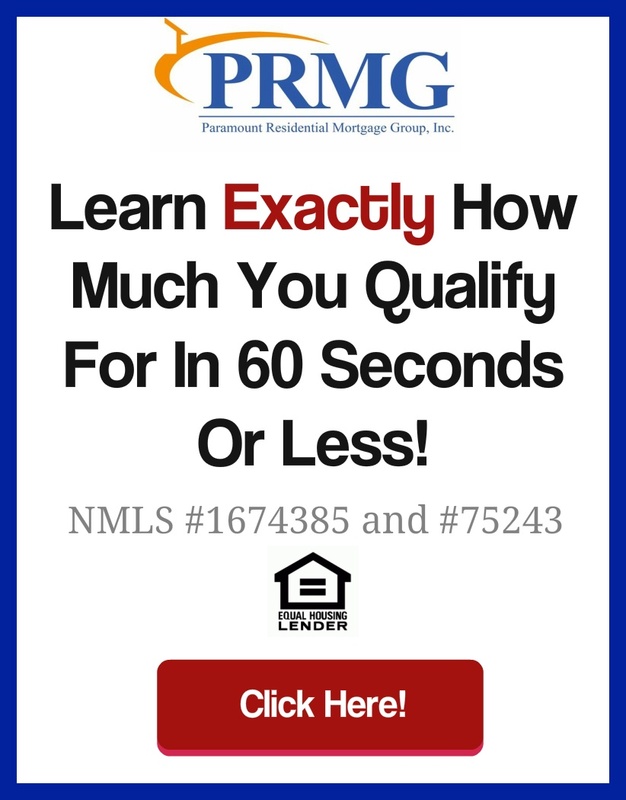 This is a major part of the mortgage qualification process. The three pieces we look at are your credit score, your DTI and your level of savings (called reserves in the mortgage business). The combination of the 3 determines if you get approved or denied. Most of this approval process is determined by a computer algorithm and then verified later by an underwriter. The debt ratio piece is determined by adding up your current debts, the proposed mortgage payment, including taxes and insurance, and then dividing that figure by your monthly income before taxes. For example, someone with $5000 a month in pretax income and $2500 in debt payments has a DTI of 50%. For most debts, this calculation is easy. For example, car loans have a level amount billed every month that we can use. For credit cards, we use the minimum balance that's listed on the credit report. With student loans, the calculation gets tricky and many loan officers totally screw it up. This is because the agencies that I listed above have different rules as to how they count student loans. Even worse, these rules are constantly changing and many loan officers have not kept up with all of the changes. For someone with a standard repayment plan of 10 years, or an extended plan of 25 years, it's pretty simple. We just use the payment that's on the credit report. For people using forbearance, deferment or an income driven plan, things get murky quickly. For example, when you are in a deferment or income driven repayment plan, VA says that we can use $0 as the debt payment as long as it will continue for 12 months after the loan closes. 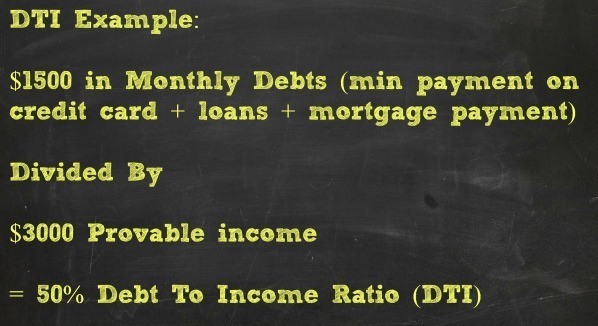 If it won't continue for 12 months, the debt ratio formula for VA mortgages is the loan balance x 5% /12. With most other mortgage types, we count 1% of the loan balance even though no payment is due. This can get problematic if you have a high balance relative to your income. If you are on a deferment or forbearance and you need to change plans in order to get qualified, I can help you make those changes with your student loan servicer. Income driven repayment plans are a great way to reduce your student loan debt payment. In many cases, using IBR is the only way you can pay the bill. Most mortgage programs will ignore the income driven plan and instead make you use 1% of the balance for qualification purposes. If you owe a lot of money, this calculation could easily take you out of qualification. Many loan officers mistakenly believe that the 1% rule applies to all borrowers on all mortgage types and this is not the case! I've seen many applications get denied due to the loan officer using this erroneous information to qualify their borrower. According to the Fannie Mae update published in mid 2017, Fannie Mae will count the payment listed on the credit report or the most recent statement as the payment for debt ratio calculation, even if it is $0. This applies to income driven plans only. For deferment or forbearance, then the 1% rule still applies. However, it's not that hard to change plans and I can help you do so. This will be a huge help for many borrowers! For many years, FHA was the best choice for homebuyers that want flexible qualifications for credit, use of gift funds from relatives, and higher debt ratio limits on its programs. A couple of years ago, Fannie Mae came up with a product called Home Ready aimed at low and middle income borrowers that has a lot of the same flexibility that FHA has. 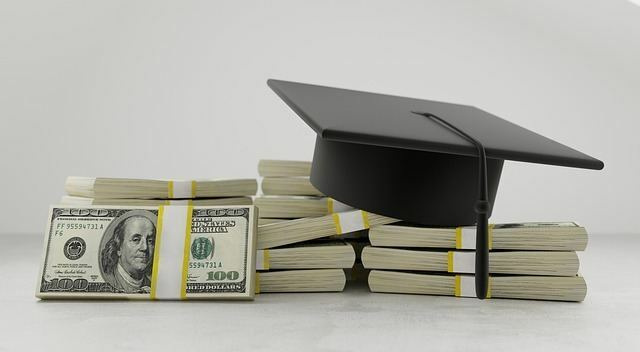 When it comes to student loans in particular, which product you use makes a huge difference, especially if you are getting a large payment discount from your use of an income driven repayment plan. Recently, a potential borrower applied with us who earned $52,000 a year and had $114,000 in student loan debt. However, due to her use of income driven repayment, her student loan payment was only $9 a month. She is a social worker and plans on using the Public Service Loan Forgiveness (PSLF) program after 10 years of repayment. According to FHA guidelines, we have to count that payment as $1140 (1% of the balance of $114,000). This put the debt ratio way over the qualification limit! Under Home Ready guidelines, we can count it as $9, which easily keeps the debt ratio in line. Certainly this is an extreme example, but this sort of thing happens all the time. Sadly, many loan officers have bad or outdated information and are denying applications that should be approved! 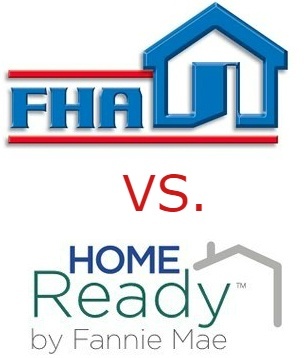 Here is some more information about how Home Ready works and what you need to do to qualify for it. Mortgage Insurance (PMI): Mortgage insurance is required if you put down less than 20% and can be removed once you hit the 20% equity thresh hold. If Home Ready is not a workable option for you, or if you are on deferment and not qualified for the Income Based Repayment program, another option is using a non occupying co borrower. A non occupying co borrower is someone who shares the mortgage responsibility but is not an occupant of the property. Typically it's a family member, but it could also be a close friend. This needs to be a person with good income, good credit and not a lot of debts. With this program, we combine your credit and debts with the non occupying co borrower to come up with a blended debt ratio. This can make all the difference to get approved. I hope you enjoyed this post about qualifying for a mortgage when you have student loans.